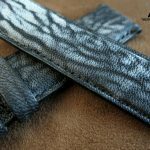 I have seen MK Leathers work on Instagram before and wanted to check out their products since they are a company I haven’t bought from in the past. 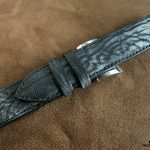 I always love to try new strap makers because you sometimes find a diamond in the rough and might uncover something that you would have never thought to buy in the first place. That was certainly the case after speaking to Mat over MK Leathers which is based out of Poland and has been creating hand made leather goods since 2010. He showed me a few things there we a bit outside the box in terms of hide and I came across one that I totally was drawn to. 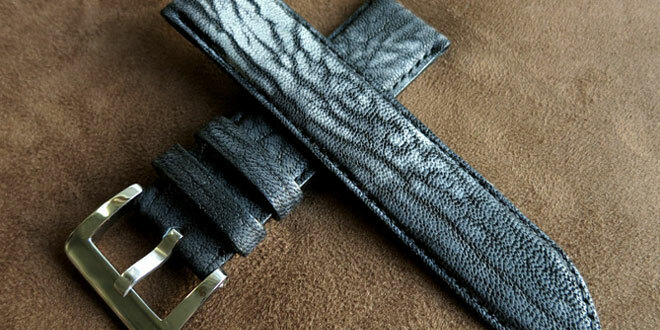 The particular strap I had chosen was actually made of goat leather. I was a bit apprehensive at first but the design and color made me take a chance. Sometimes you have to step outside the box and I am glad I did in this situation. 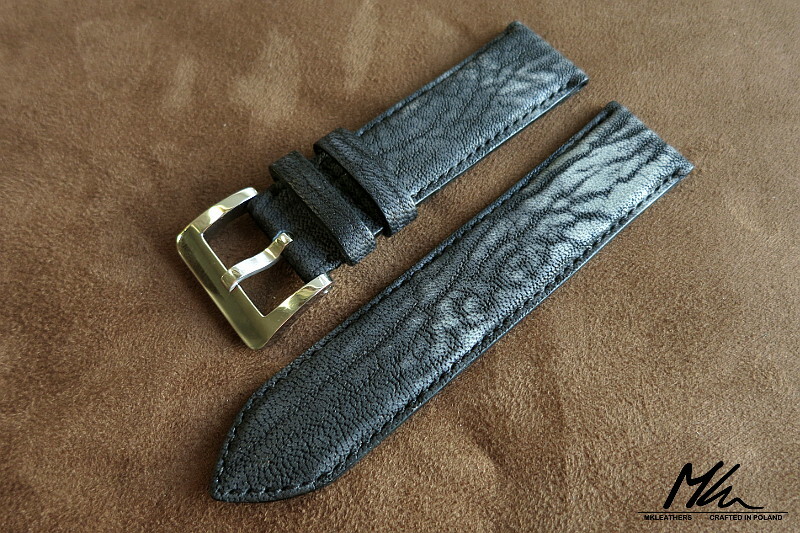 The MK Leathers Panerai strap I got is a dark grey color with a marbling of lighter shades towards the watch end. 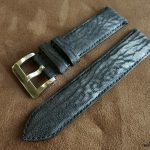 The marbling effect is what initially drew me to the leather strap and sets it apart from a lot of the Panerai straps I have at the moment. 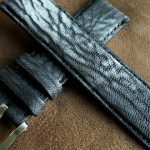 The grain on the leather is very detailed and small and brings a nice pattern to the strap leading to the lighter colors. 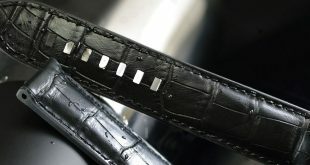 The strap is created with a two layer design and is slightly padded towards the lugs and becomes thinner as you go towards the tail and buckle respectively. 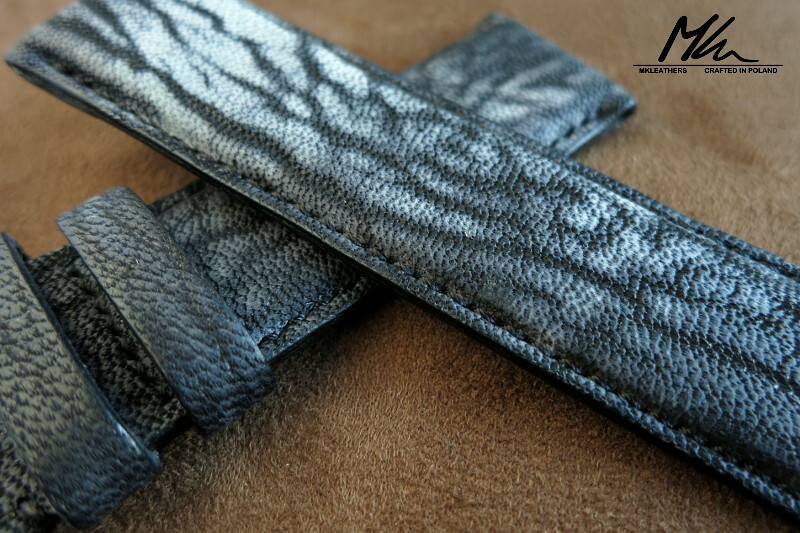 The underside of the strap has a light grey soft leather and finished all together with black stitching. The stitching from the top is done very tight and small which I like. I did notice on the underside that the stitching seems to not be perfectly straight and has some bends in it. Despite the underside not being perfect it doesn’t seem to translate to a uneven stitch on the front end which would be more of a problem in my eyes. 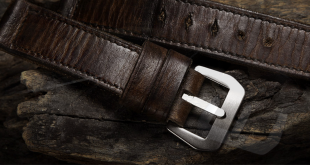 The buckle end of the strap has padding that is a consistent thickness from the lugs down to the buckle. 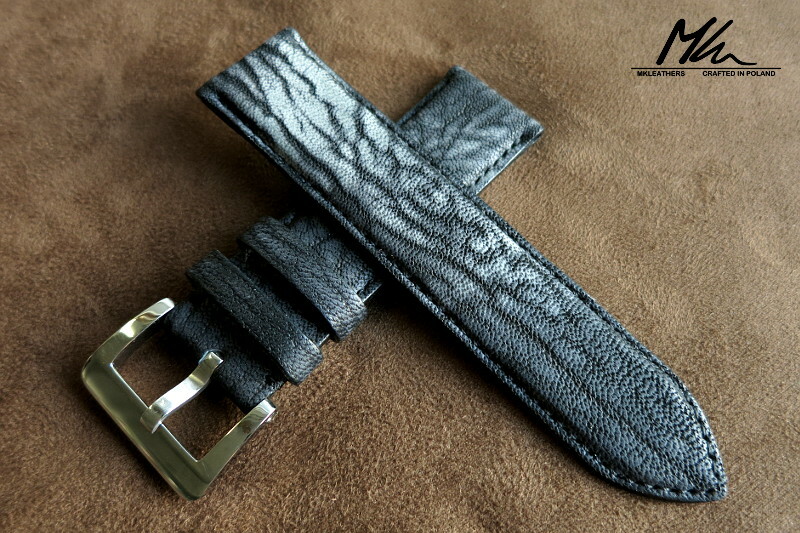 The standard model like this does come with a spring bar loaded Pre-V style buckle but you can always get a custom one if you would like to change it up or use your own. It does feature 2 keepers, 1 fixed and 1 floating, and are a bit thinner than a lot of other keepers I have noticed. 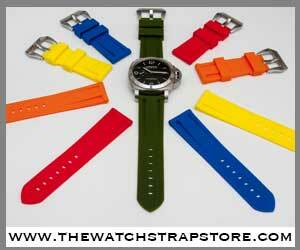 However this size is perfect for the design and fitment of this particular strap. I think if they went any thicker it just wouldn’t look right. 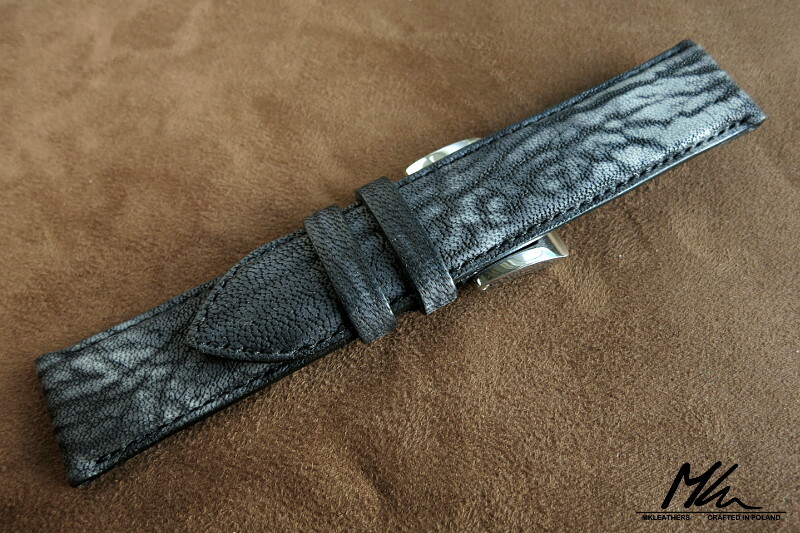 When I was playing with this strap in my hands I instantly felt how light and soft this strap was. I was a bit weary when I heard it was goat leather, thinking it’s going to be some rough thick material. 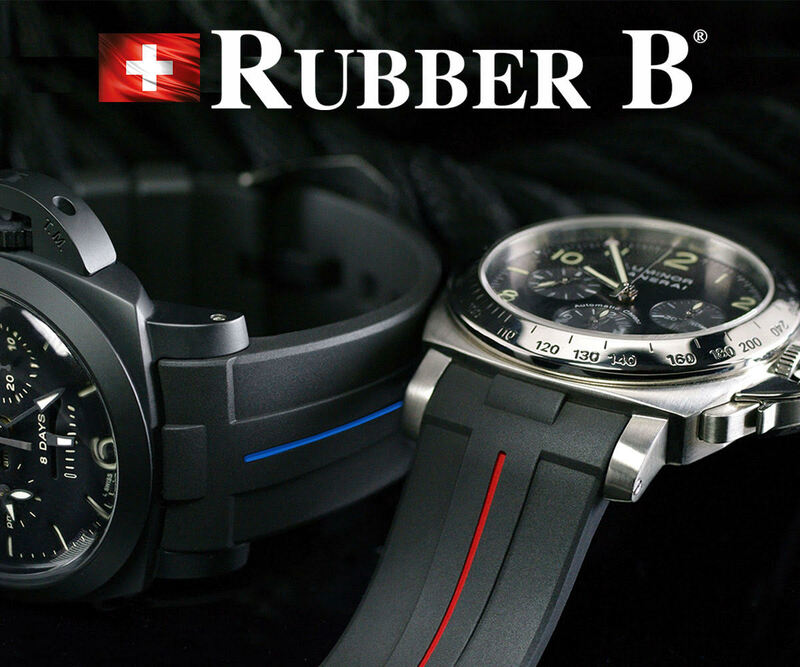 On the contrary the strap is super smooth, almost like a nubuck finish, and very malleable making it very soft of the wrist. 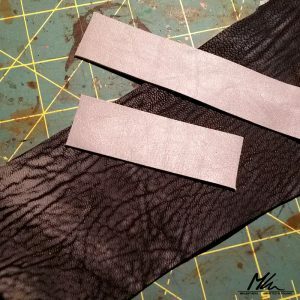 You don’t really need a break in period with some thicker leathers I have tried in the past. With a few days on my wrist I can honestly say that I am pleased with the overall comfort this panerai strap has to offer. Love the texture and design on the hide. 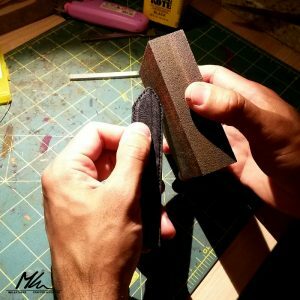 All of the straps from MK Leathers are custom made to order. 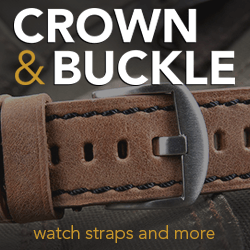 You can select your hide, stitching, buckle, and length to whatever you would enjoy. 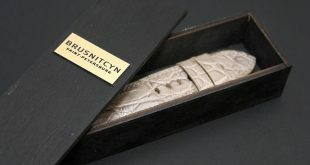 The pricing ranges from $90 – $150 which is very fair for the quality of the work that he is creating. I would definitely recommend their work without hesitation based on their price point for the quality. 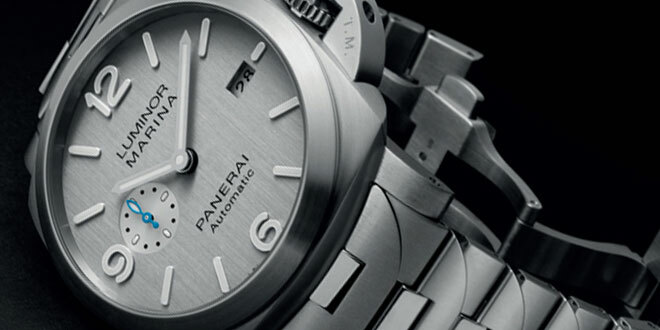 Panerai Central get their hands on strap maker Artisan Strap Co first set of of Panerai straps. 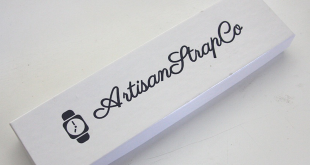 We do a thorough review and give you our take on this beautifully hand crafted strap.